Join your life partner in Australia. 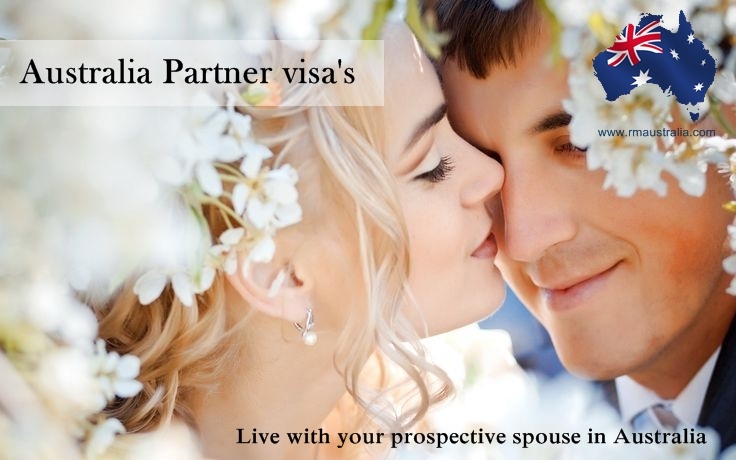 Registered Migration Australia specialises in Spouse visa, Temporary and Permanent visas. Apply online today! ← Are you thinking of immigrating to Australia in 2015?